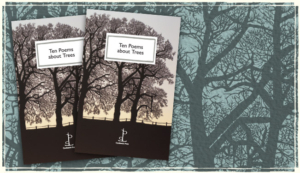 Candlestick Press is celebrating National Poetry Day on Thursday October 7th at Waterstone’s, Bridlesmith Gate, Nottingham. Do come along – 6.30 8.00, free entry and complete with homely drinks and nibbles ( = cocoa and cakes, by our definition, so no scope for the boozers among you, we’re afraid). 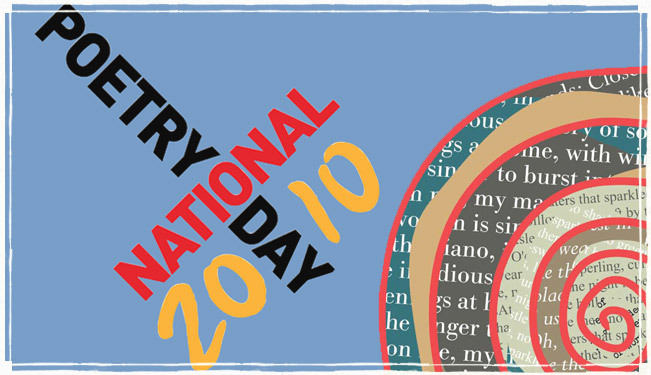 This year’s National Poetry Day theme is ‘Home’, hence the title of our reading, ‘Home Is Best’. 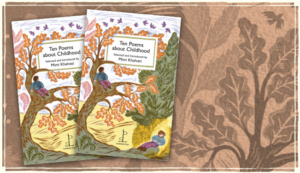 Whether home means pyjamas and slippers, aprons and wooden spoons, your country of origin or just feeling at home in your own skin, we’ll be exploring the meaning of ‘Home’ in poetry. 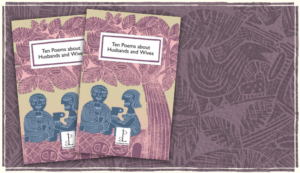 The evening includes poems by Elaine Feinstein, Jacob Polley, U.A Fanthorpe, Tariq Latif and Edward Thomas. If you have a favourite poem about ‘Home’, whether by yourself or another author, please bring it along. We hope to see you there!